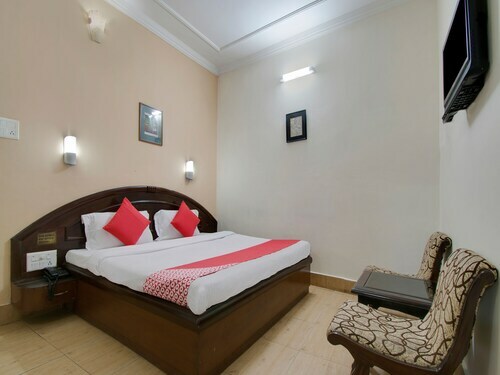 Situated in Chamba, this hotel is 3.7 mi (5.9 km) from Lakshmi Narayan Temples and 4.9 mi (8 km) from Chamunda Devi Temple. Khajjinag Temple and Chamera Dam are also within 16 mi (25 km). 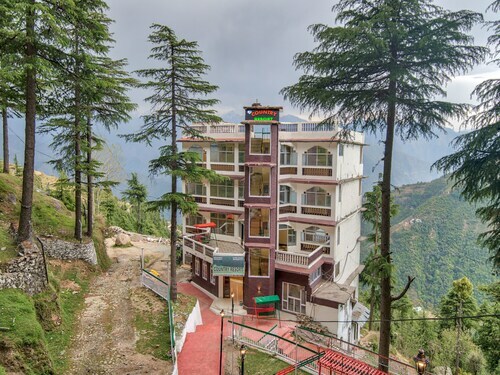 Situated in Chamba, this hotel is 0.7 mi (1.1 km) from Khajjinag Temple and within 12 mi (20 km) of Garam Sadak and Khajji Naga Shrine. Panjpula and Lakshmi Narayan Temples are also within 16 mi (25 km). 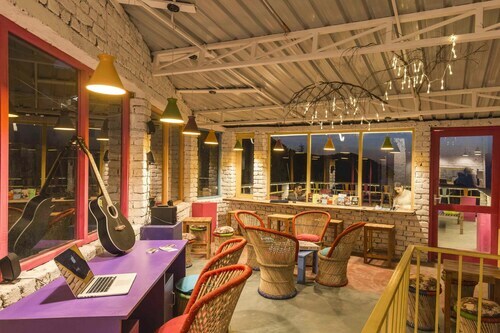 This family-friendly Chamba hotel is located in the mountains, 0.3 mi (0.5 km) from Khajjinag Temple, and within 12 mi (20 km) of Khajji Naga Shrine and Gandhi Chowk Market. Garam Sadak is 11.1 mi (17.9 km) away. 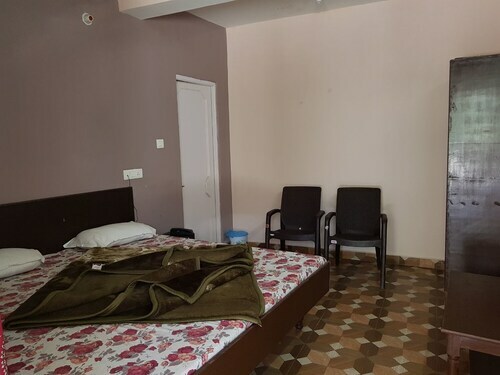 Situated in Chamba, this hotel is 0.3 mi (0.5 km) from Khajjinag Temple and within 12 mi (20 km) of Garam Sadak and Khajji Naga Shrine. Lakshmi Narayan Temples and Panjpula are also within 16 mi (25 km). 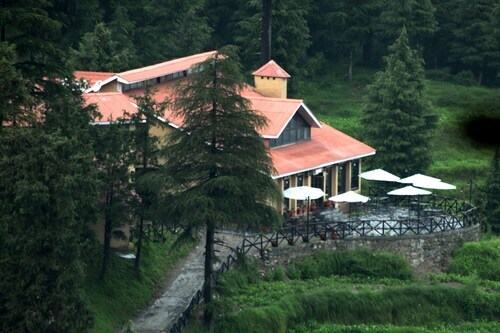 Situated in the mountains, this resort is close to Panjpula, Khajji Naga Shrine, and Garam Sadak. 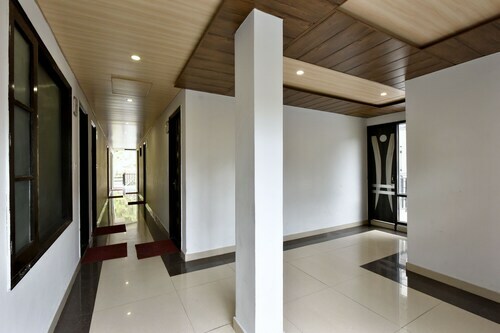 Nearby attractions also include Gandhi Chowk Market. 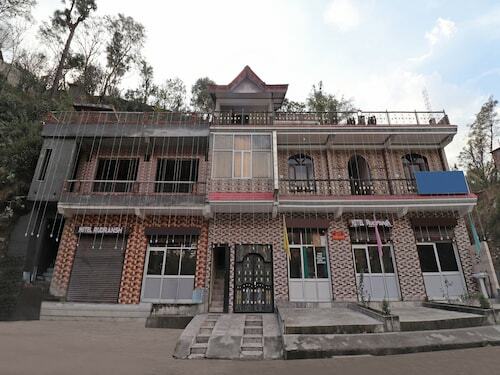 Situated in Chamba, this hostel is within 6 mi (10 km) of Khajji Naga Shrine, Garam Sadak, and Panjpula. Gandhi Chowk Market is 5.9 mi (9.5 km) away.